Avery Appelman and the lawyers at Appelman Law Firm are here to help you or your child with legal trouble in Bloomington or the surrounding areas. 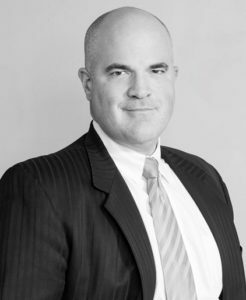 Mr. Appleman has nearly two decades of experience fighting for vulnerable people who have been charged with crimes. A juvenile conviction can affect school performance, make it harder to get into college, and cause problems when they are applying for a job. Don’t think you’re teaching your child a lesson by letting them wade through the court system on their own. They need assistance, and we’re here to provide it. 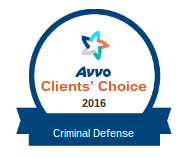 Avery Appelman and his team have defended juveniles all throughout Minnesota and in the greater Twin Cities area. 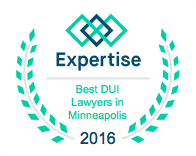 We have won cases in Bloomington, Burnsville, Chanhassen, Eden Prairie, Edina, Prior Lake, Savage, Shakopee and West Bloomington, as well as in Carver County, Dakota County, Goodhue County, Hennepin County, La Sueur County and Rice County. 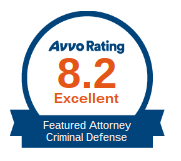 If you live in any of those areas, or if you simply want the best legal defense in the greater Twin Cities metro area, contact the lawyers at Appelman Law Firm. 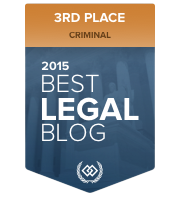 Whether your child got caught shoplifting at the Mall of America or was caught holding drugs for a friend, it’s important to understand the gravity of the situation. As we mentioned above, a criminal conviction as a juvenile can have serious consequences that can make life difficult for you or your child. The court system does not want to unreasonably punish a juvenile for a mistake, but that doesn’t mean they can expect to walk into a courtroom without an attorney and achieve a favorable result. It is in your best interest to have an attorney on your side that can explain your situation and work to achieve the best possible result. Sometimes a lawyer can even get the charges reduced or dismissed without going to trial, which can help keep certain offenses off your permanent record. 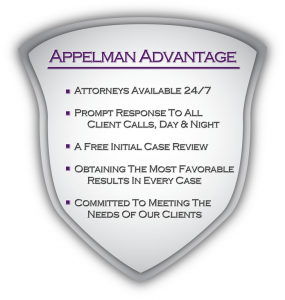 So if you’re looking for help in the Bloomington area, trust the lawyers at Appelman Law Firm. It is our goal to provide our clients with as much valuable information as possible. 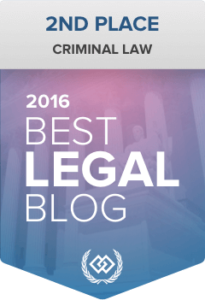 We are a great source of information when it comes to criminal law, but here are some more helpful resources if you’ve been charged with a crime in Bloomington, Minnesota.